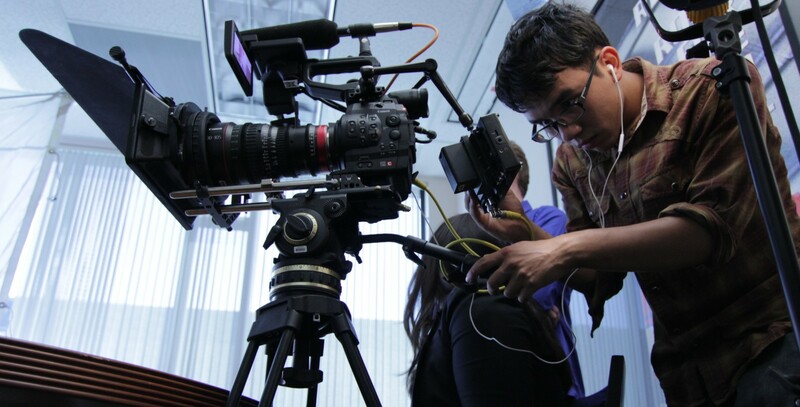 Production on my new documentary, Priest 2.0, is in full swing! 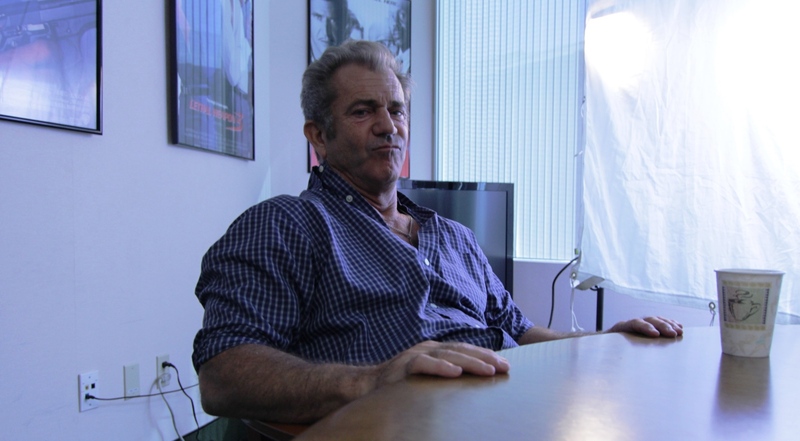 For reasons that will become clear soon enough, earlier this month, my crew and I went to Icon Productions in Santa Monica to interview its founder and the director/producer of 2004’s powerful The Passion of the Christ — the one and only, Mel Gibson. 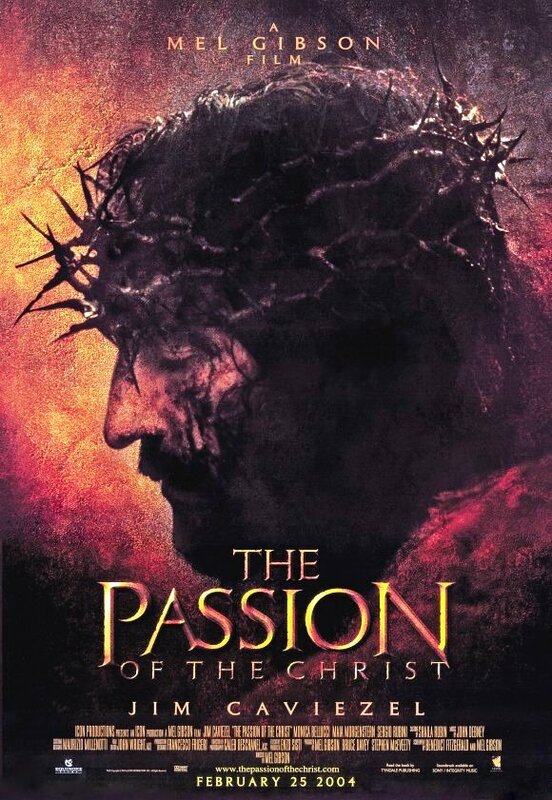 Behind-the-scenes tales of the making of The Passion are fascinating, many are unbelievable, and there should be a documentary (which I would also love to make someday) devoted exclusively to telling those stories. However, for now, first things first. Priest 2.0 explores the possibly more unbelievable story — and truly extraordinary life experiences — of LMU’s own Father William J. Fulco. 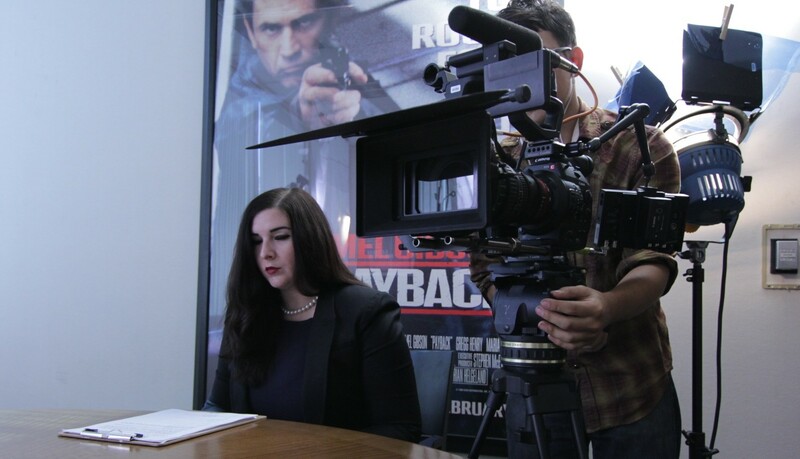 My awesome crew on Priest 2.0 includes AD/Interviewer Melissa Kaufler, DP Huan Manton, AC Spencer Sharp, AC Nick Ertola, and PA Mark Manjardi. 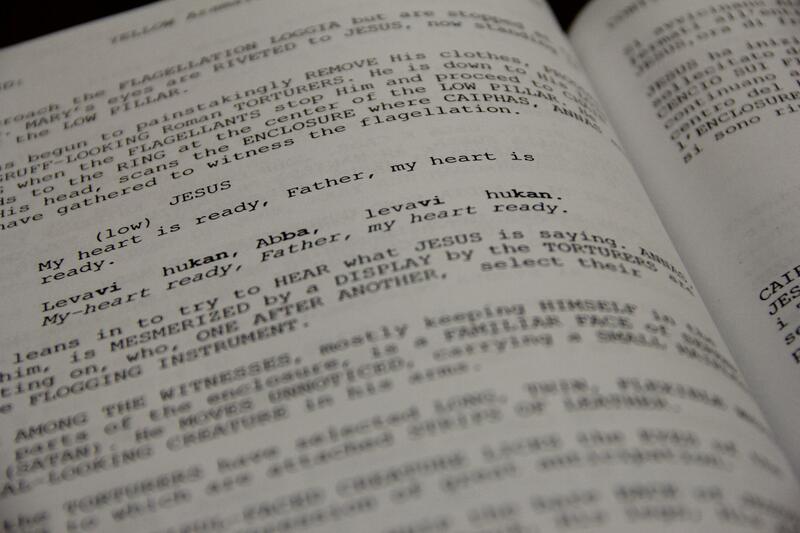 Father Fulco, a revered Jesuit priest and educator, is also the world-renowned biblical scholar/archaeologist/linguist/theologian initially recruited by Gibson to translate The Passion’s script into the ancient languages spoken by its characters. But, early on, Father Fulco’s involvement in the film grew far beyond its original scope. 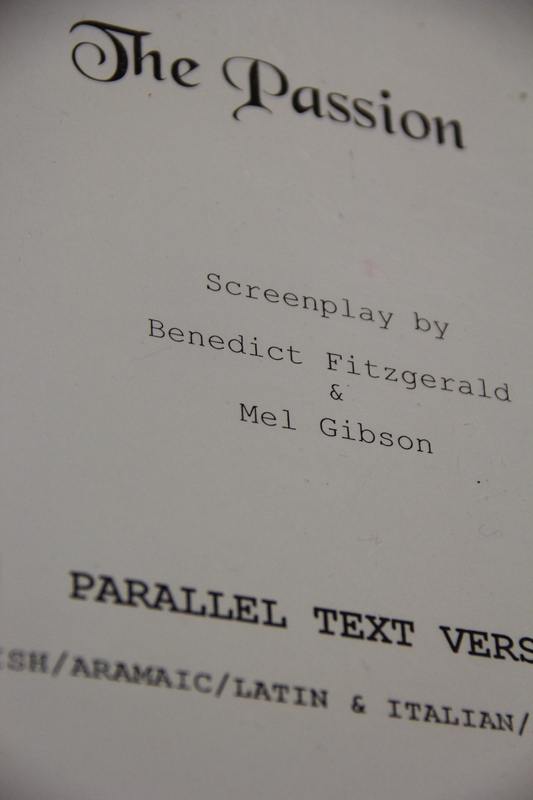 He worked every day with the international cast and crew, including the principal actors, to insure the film’s linguistic and historical authenticity, and wrote the subtitles. Ultimately, he was on set for the entire (very long) shoot and participated in post production as well, closely collaborating with Mel every step of the way. You’d never know it sitting in that room! Mel was completely engaged and present for this interview, offering thoughtful, gracious, witty, relevant comments and his own very personal perspectives. He didn’t just answer our questions about making The Passion and working with Father Fulco. He took the time to give us background and put everything in context. He was open and forthright, not only about the monumental task of creating a film of this magnitude, but also about the firestorm that surrounded it. Father Fulco’s work on The Passion of the Christ is just the tip of the iceberg. In a culture where superlatives are tossed around like candy on Halloween, Priest 2.0 examines an ordinary man’s extraordinary life of service. 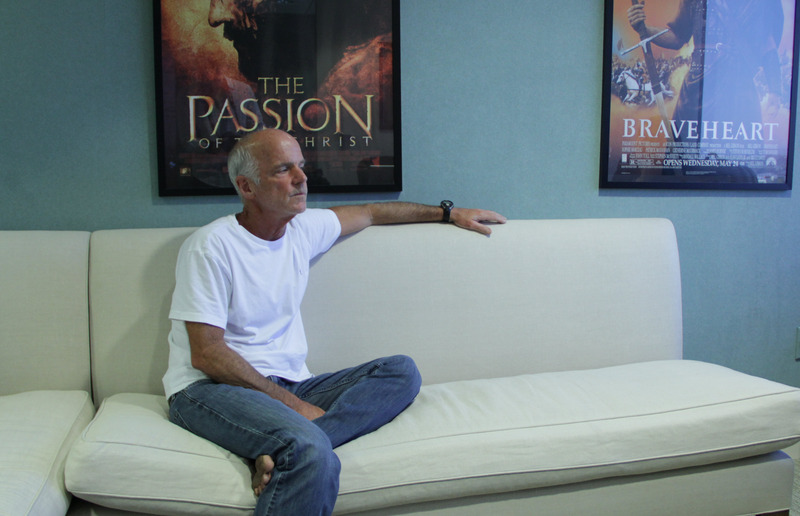 My crew and I had already filmed an interview for Priest 2.0 with The Passion producer (and LMU alum) Steve McEveety — co-founder and CEO of Mpower Pictures — who gave us tremendous insight into the challenges they all had to overcome in bringing the epic story of The Passion to the big screen. 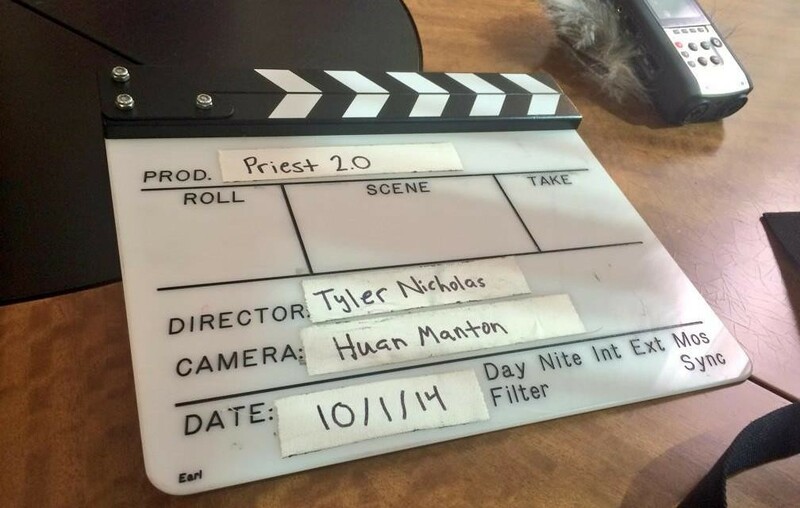 If you want to know the rest of Father Fulco’s amazing story, including what Mel Gibson had to say on camera, you’ll have to see Priest 2.0 when it’s released. Updates will be posted here, or follow me on Twitter for up-to-the-minute news. As an aside, sitting in Mpower’s offices, we were surrounded with the usual movie posters, and something else you don’t see every day. There, in the room, was the Braveheart sword. No kidding, the real SWORD wielded by Mel Gibson as William Wallace. For me, this was incredibly cool, and not just because it’s a movie prop from an amazing film that was nominated for ten Academy Awards and won five, including Best Picture and Best Director. Seeing this sword was awesome for me because I have a Dueling Arts International “Level 2 with Distinction” Certification in broadsword combat (a little known fact, which has yet to be of any use to me in social settings). 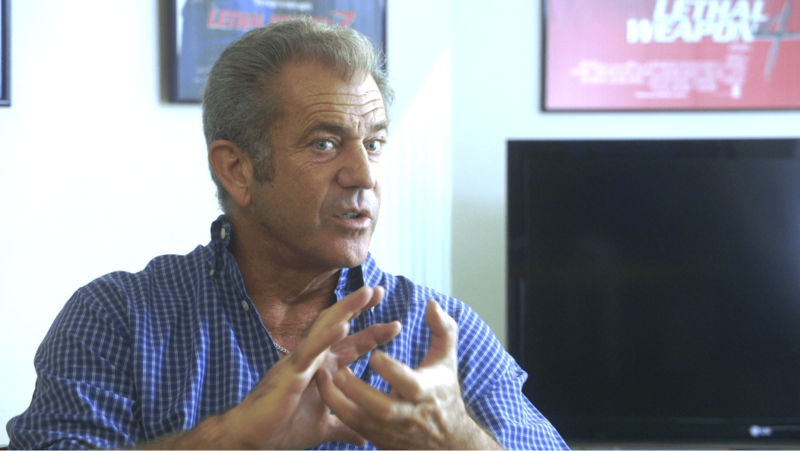 Finally, I want to share something that struck me during our interview with Mel Gibson. 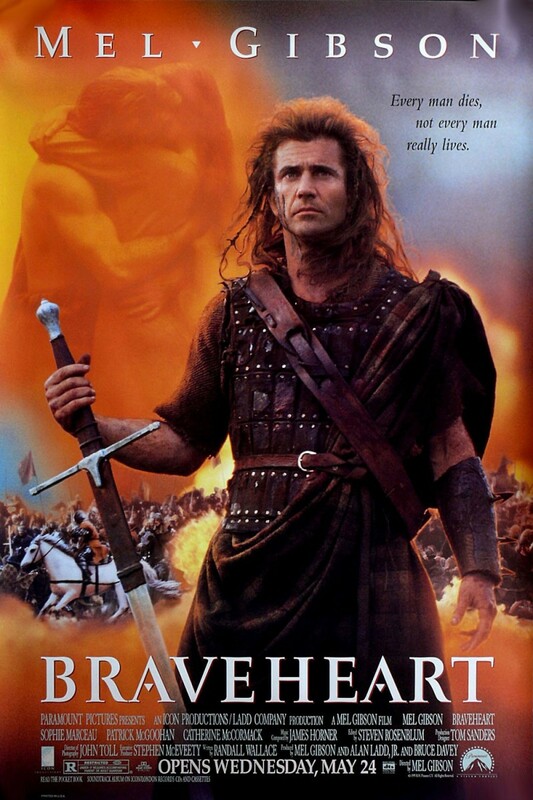 I’ve been so deep in research on The Passion for Priest 2.0, that I really hadn’t thought much recently about his other films, except for Braveheart, prompted of course by seeing that sword. 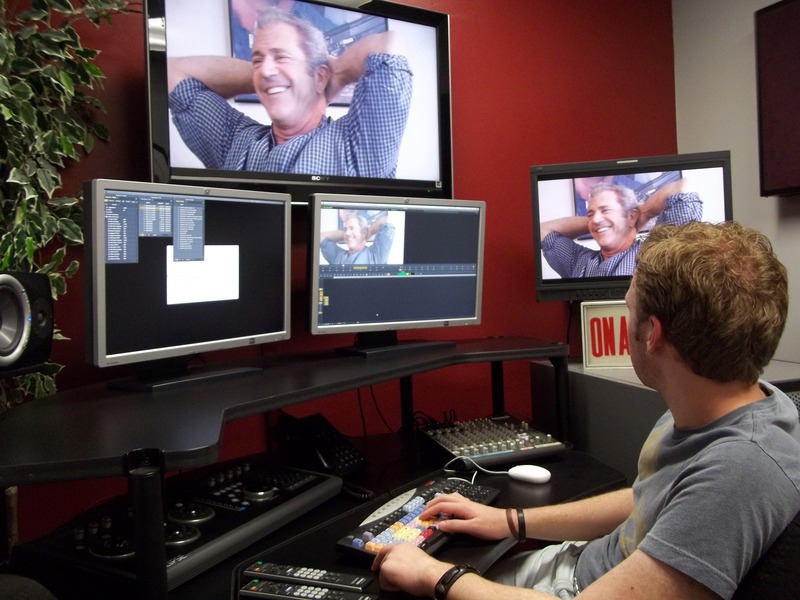 As a film student and filmmaker, I’m just inspired and in awe of Mel Gibson’s body of work. 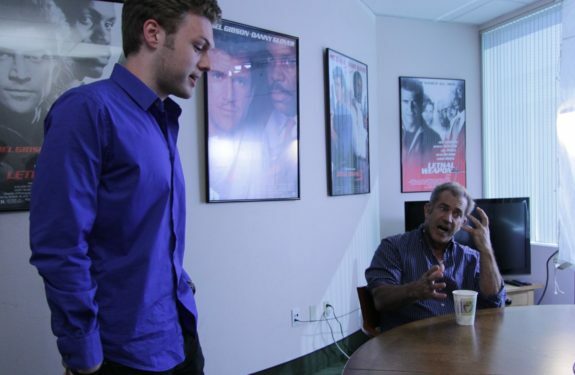 So, sitting there with the man who made Mad Max and Martin Riggs part of film history and pop culture, my mind went through the long list of his performances from Gallipoli and The Year of Living Dangerously to The Patriot and What Women Want. I also have a certain appreciation for Conspiracy Theory and Payback, maybe slightly influenced by the fact that they were written by another LMU alum, Brian Helgeland. Then, of course, there’s his directorial work on Braveheart, The Passion of the Christ, and lastly, Apocalypto.